Usually when a price tag says “free” it means there has been a corner cut somewhere in either quality or legality. As we discussed in a recent post, you should be wary of significantly cheaper driving lessons. 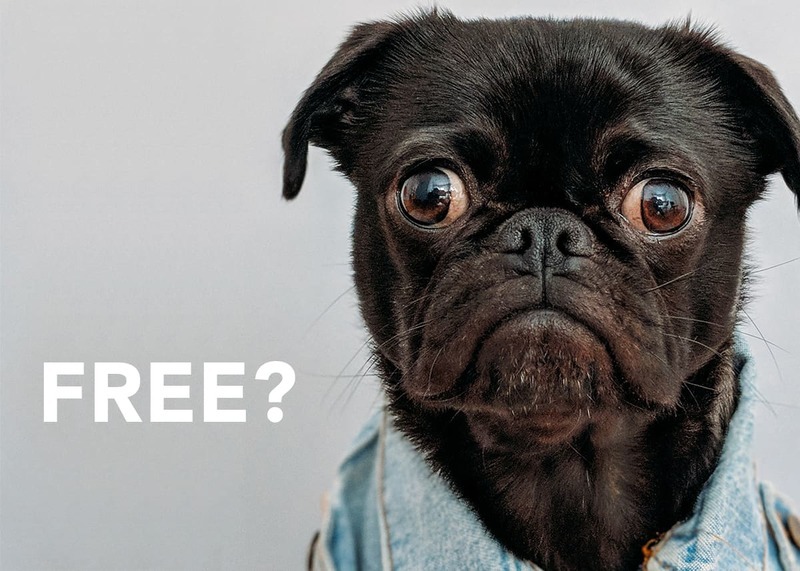 “Free” is the cheapest a product can get, so what is the catch here? Well actually there is a 100% legal way you can get a high quality driving lesson for free that’s endorsed by the Australian Government. You may be eligible for one free driving lesson if you meet certain criteria. If you’re a learner driver with no prior solo driving experience, it’s possible to get a completely free driving lesson - no hidden fees or corner cutting involved. You could be eligible for a one-off complementary driving lesson made possible thanks to the government funded Keys2drive initiative. 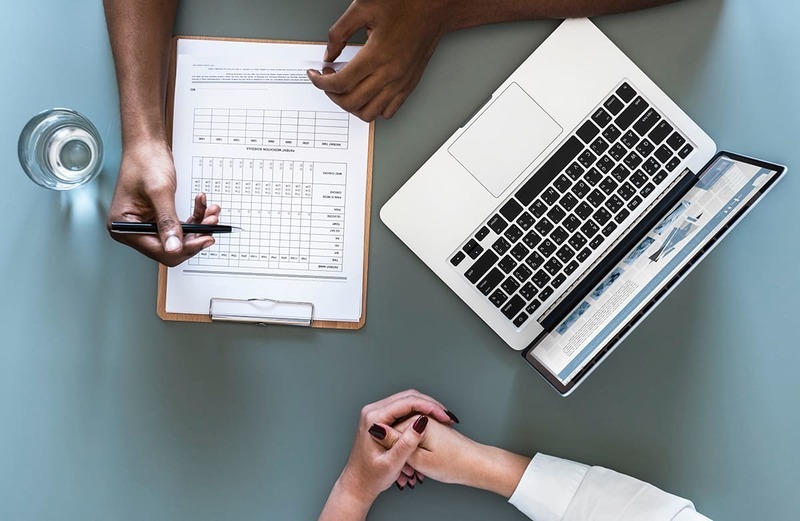 Let’s go over what it is and how it works, and if you could be eligible. 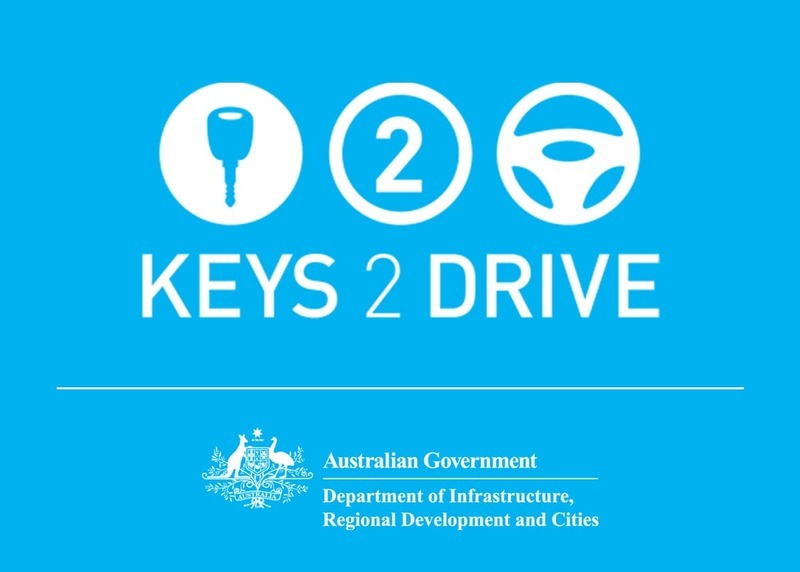 The Keys2drive program is an initiative by the Australian Government that has been running for 10 years. It’s designed to encourage and help learner drivers gain the experience and confidence necessary to help them succeed on the journey to becoming independent road users. This free driving lesson is 60 minutes long and involves practical driving, however it differs slightly from normal driving lessons by teaching revolutionary new skills and is designed to supplement rather than replace standard driving lessons. Why is the driving lesson free? The program is run by the Australian Automobile Association with Australian Government support and funding, and enables learner drivers and their parent/supervising driver to access one free driving lesson together with a fully qualified and accredited driving instructor. The program was developed and implemented due to belief that professional driving lessons will make better and safer drivers. The government made funding available to provide these free driving lessons for learner drivers in an effort to create more experienced drivers and safer roads. Am I eligible for the FREE driving lesson? Learner drivers looking to access the Keys2drive lesson must hold a current valid learners permit, and must not have held a full drivers licence in Australia or overseas in the past. 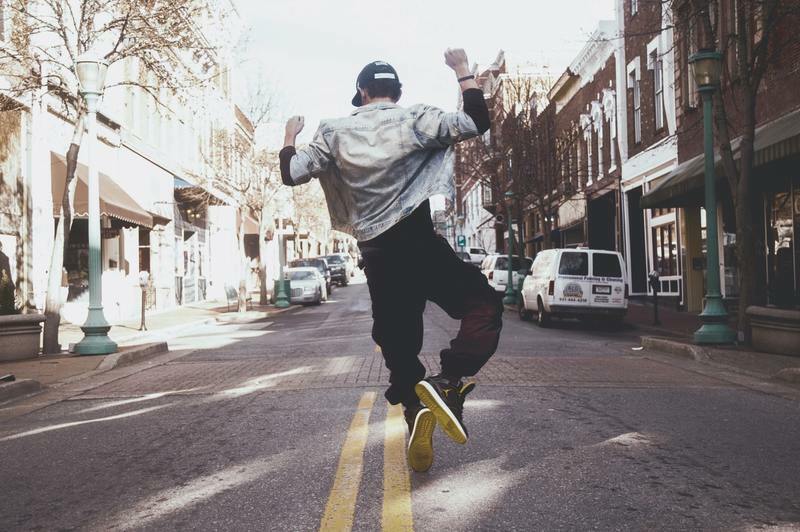 You are ineligible if you have previously held a full drivers licence in Australia or overseas, or if you are a P Plate driver upgrading from automatic to manual. Who provides the driving lesson? Only professional driving instructors who have Keys2drive accreditation are legally allowed to provide the Keys2drive lesson. This means that your Keys2drive accredited instructor is guaranteed to be experienced and accredited, and will provide your driving lesson in a safe environment. Some driving schools with Keys2drive accredited instructors such as EzLicence allow you to access profiles of drivers. This way you can learn about the history of the driver and their vehicle so you know exactly who is giving your driving lesson and what vehicle you’ll be driving ahead of time. What does the driving lesson include? The Keys2drive lesson is a full length driving lesson that goes for 60 minutes, however it is different from a standard driving lesson. Your Keys2drive instructor will explain the learning approach which is aimed at assisting learner drivers prepare for the transition period from learner driver to P1 plater - a transition from what is statistically the safest period as a driver to the most dangerous. This driving lesson is designed to help teach students how to find their own most effective learning style for use while practicing driving with their parent/supervisor between regular structured driving lessons. 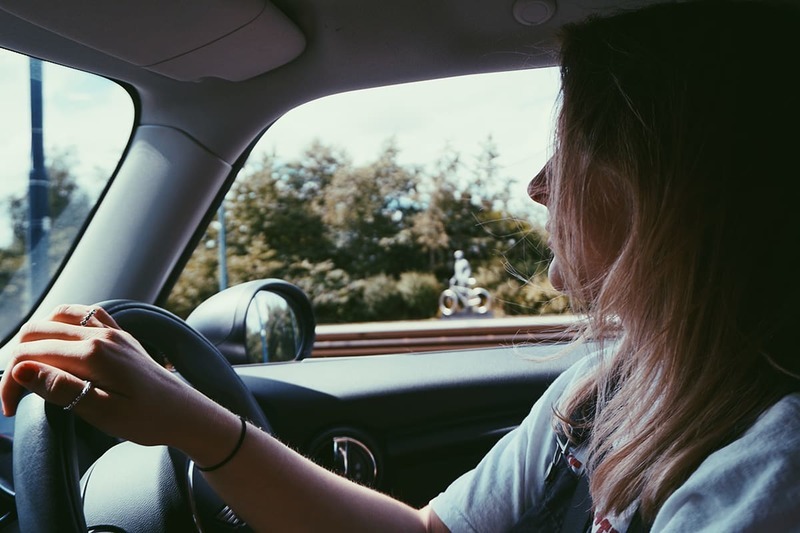 This driving lesson must be attended by both the learner driver and their parent/supervising driver and includes a practical demonstration as well as practical driving time. How do I access the FREE driving lesson? First step is finding an accredited driving instructor from a reliable driving school that can provide you with the driving lesson. EzLicence has the largest range of Keys2drive accredited instructors in the country and is always finding reliable professionals to expand its pool of driving instructors. The next step is making sure you already have some prior driving practice under your belt. The Australian government recommends getting some driving experience before using your Keys2drive lesson so that you can gain the maximum benefit from the skills taught as part of this specialised driving lesson. Our instructors typically offer this free Keys2drive lesson after your third lesson driving with them so you’re comfortable and ready to start implementing what you learn. To recap, the Keys2drive program is able to provide you with one free driving lesson by a fully licenced and accredited driving instructor - no hidden costs attached. You simply need to find yourself a reliable school that offers Keys2drive accredited instructors, register for Keys2drive and then book your free driving lesson. Easy! If you would like to book your driving lessons now to beat the rush and secure your free Keys2drive lesson, you can find your nearest available EzLicence instructor using the form below. If you have any questions further questions about accessing the Keys2drive lesson, check out our terms and conditions for more information.